The report indicates that a militant recruitment network is active in the Valley to facilitate the visit of potential militants to Pakistan for arms training. Chandigarh: Following inputs that youths from the Valley are crossing over to Pakistan on valid visas for arms training, Jammu and Kashmir Police has recommended that youths intending to visit Pakistan should be asked to get a clearance certificate from police before embarking on the trip, according to Indian Express. The report has also suggests that Parents's authorisation letter is also mandatory in case minors are travelling to pakistan, besides, the clearance certificate from police. “For the past some time, particularly since 2016, a new trend in the terrorist recruitment has emerged and local youth of valley are being sent to Pakistan on valid documents, where they are being trained in terrorist camps and then sent back either through the same route or along with the group of terrorists via LoC (Line of Control) as part of infiltration,” says the report that was prepared recently. 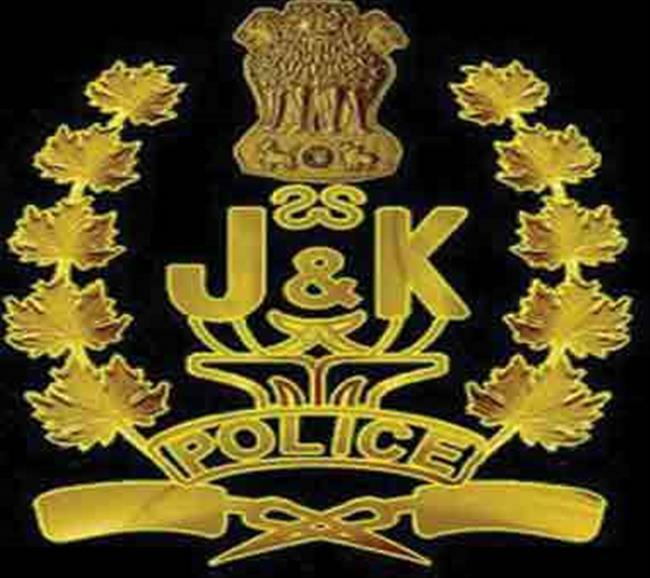 According to the confidential report, which has been circulated among top police officers of the state, says that from Bandipore district alone, at least five youths crossed over to Pakistan through Wagah on valid visas and haven’t returned yet. The report says that even parents of these boys are unaware about their travel to Pakistan. The report further says that the two local militants, who were killed on May 26 at the Line of Control in Tanghdar along with three other infiltrating militants, had gone to Pakistan on valid visas. The militants, one from Kulgam and another from Pulwama in south Kashmir, were thought to be foreigners and buried in Tangdhar. But their bodies were later exhumed after the families approached the police. The report also suggested, “The procedures for detention ‘Look Out’ notice should be used properly so that the individuals trying to cross over are timely detected”.